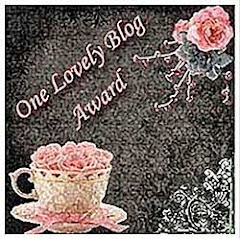 Hi Jaisy,thanks alot for visiting my blog.love this theeyal.looks so delicious. Beautiful theeyal, looks utterly delicious..
Yummy yummy, this is my favourite. Delicious theeyal..very yummy..first time here and I see you have a beautiful and yummy blog..happy to follow you..drop at my blog when you get time..
Theeyal ente ishta petta dish annu. 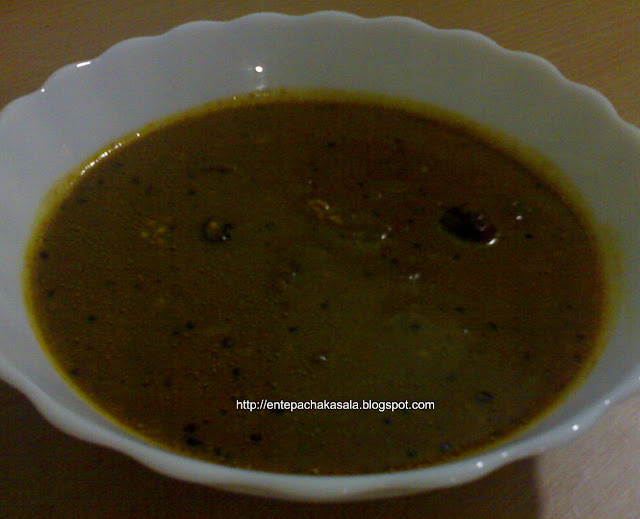 Brinjal theeyal kollam. Very new and lovely looking recipe !! !